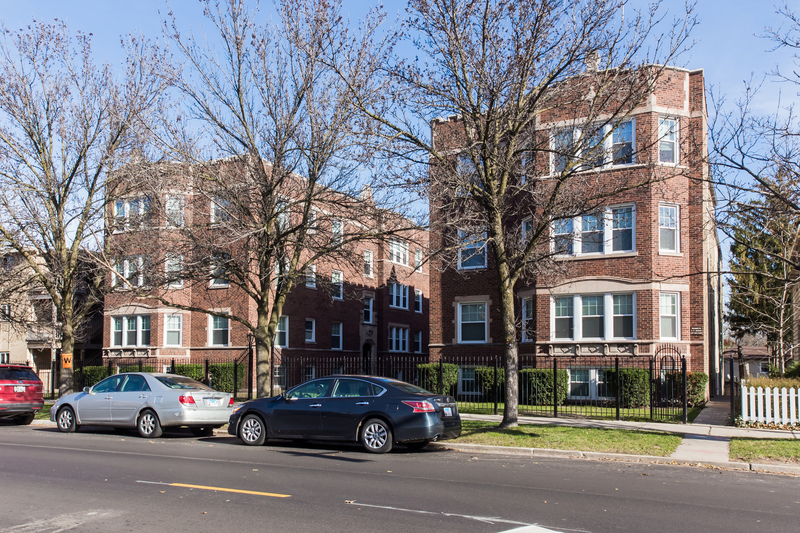 Certain Chicago neighborhoods epitomize luxury living, such as the Gold Coast, Lincoln Park and the New Eastside. In these upscale communities, home buyers have their choice of stately single-family homes, posh penthouses, and deluxe condominiums with state-of-the-art amenities. Gold Coast and Lincoln Park have long-established luxury markets with multimillion-dollar homes dating back to the nineteenth century. 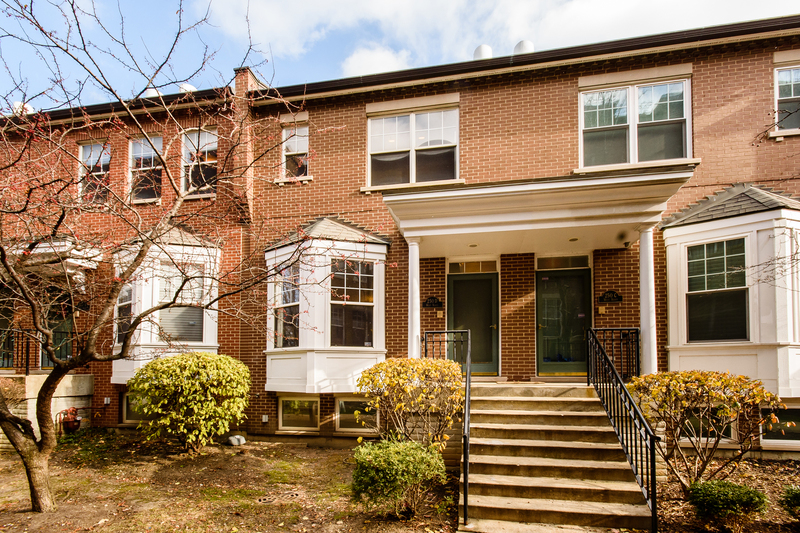 The tree-shaded side streets are lined with wrought iron fences and lush green gardens. Closer to the water’s edge, a row of stone manor homes and condo towers share some of the best Lake Michigan views in the city. The new neighborhood of New Eastside is successfully building a reputation for ultra-lavish high-rise residences. Its lakefront location near Millennium Park, Navy Pier and the Loop has made the New Eastside a fast growing residential haven for downtown real estate with all the perks. Just imagine – rooftop pools and sundecks, fully-loaded exercise facilities and spas, front door valets and onsite cleaners, street-level retail and landscaped gardens – all a high-speed elevator ride from your front door. Upmarket properties are hardly limited to Chicago’s exclusive zip codes. There are pockets of luxury real estate all over the city. From the far reaches of Sauganash and its suburban setting to the downtown trenches of the Loop and its recent residential building boom, Chicago’s inventory of luxury homes extends to every corner of the city. 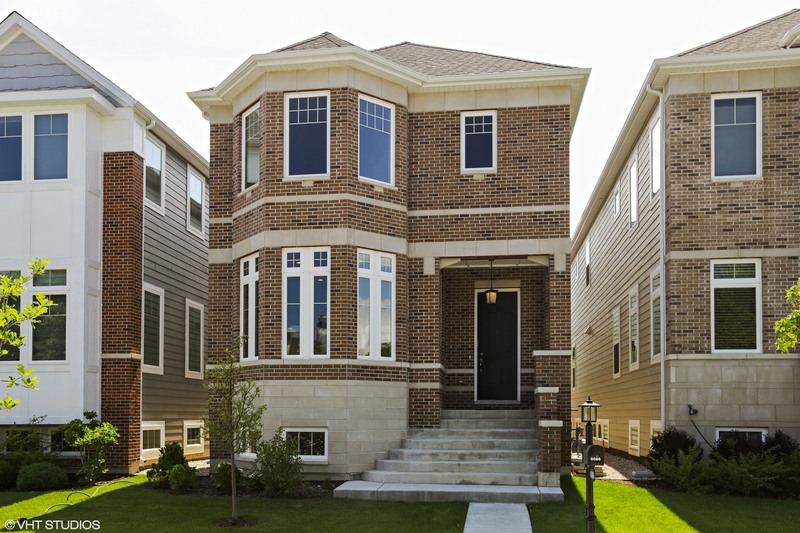 The outlying, northwest side Chicago neighborhoods offer luxury home buyers McMansion-style residences with sprawling lots and generous green lawns. In the city’s center, where space is scarce but the demand for chic living accommodations is high, home buyers have to pay the premium for square footage. Chicago’s Near North Side experienced a renaissance of luxury lofts and condominiums that has welcomed a fresh wave of upper-class homeowners to the artsy side of town. For high-end properties in the southern stretches of the city, Hyde Park’s historic estates command top dollar. The residential streets even boast examples of work by celebrated architects Frank Lloyd Wright and Mies van der Rohe. With such an expansive market of luxury homes in Chicago, it is important to know how to search the inventory for properties that suit your specific needs and preferences. Chicago Luxury Homes can help you narrow down property options, price point and neighborhoods to find homes with the amenities you want, in the location you want, for the price you want. Chicago Luxury Homes’ Real Estate Search provides access to every residential listing in the city and suburbs. This web-based catalogue allows you to fine-tune your home search for specific components, such as number of bedrooms and bathrooms, and minimum and maximum price. Whether you are interested in a single-family home, a townhouse or a condominium, the Real Estate Search will find luxury property results that meet your standards. The process is simple and straight-forward – just a few clicks of the mouse to indicate what you are searching for – and the resulting listings are always current. Conduct searches as often as you want, as many times as you want. Chicago Luxury Homes is dedicated to helping buyers find and purchase their ideal Chicago homes.